Brief This scenic natural area with wild goats & greenery has buses that take visitors up a mountain. Brief This concrete dam built into a mountain has scenic surrounds & draws elephants & other animals. Tips The best time to visit Mattupetty is from the month of August to May and it is very easily accessible from Munnar town. Facts The heart-warming blossoms and colourful flowers make the place a mini-heaven on earth. Brief At 8,000 feet, the world's highest tea estate draws visitors for both its products and its panoramic views. Extra Known for its excellent, flavorsome teas, this estate is also known for its panoramic views and the for the rugged mountains that surround it. 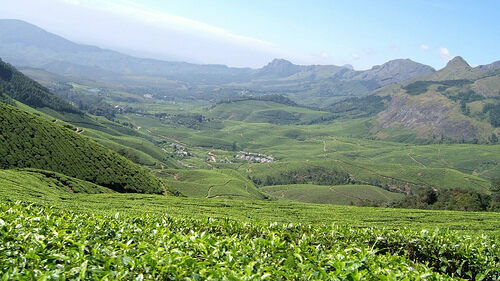 Facts Thirty-five km outside of Munnar, India, the Kolukkumalai Tea Estate is built high atop the precipitous ridge that rises above the plains of Tamilnadu. Tips The hill top is accessible only by jeep and is 38 km from Munnar town. 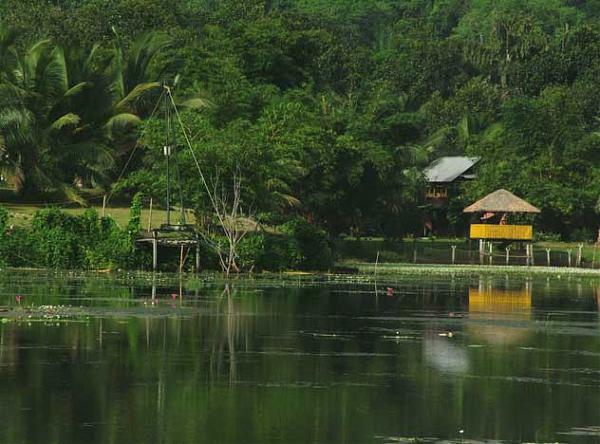 Brief Trekking through a sprawling wildlife reserve with a diverse range of mammals, amphibians & plants. 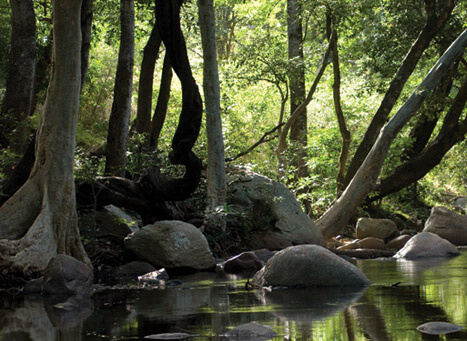 Tips The wildlife along with the deciduous trees makes it an ideal spot for trekking aficionados. Brief Natural habitat for diverse bird species, popular for bird watching, photography & quiet picnics. Extra The area has over 270 different avian species which include crimson throat-ed barber, peninsular bay owl, crested serpent eagle, fairy bluebird, rose billed roller, great Indian horn-bill, Sri Lanka frog mouth, red knot, jack snipe, black bittern and pied avocet etc. 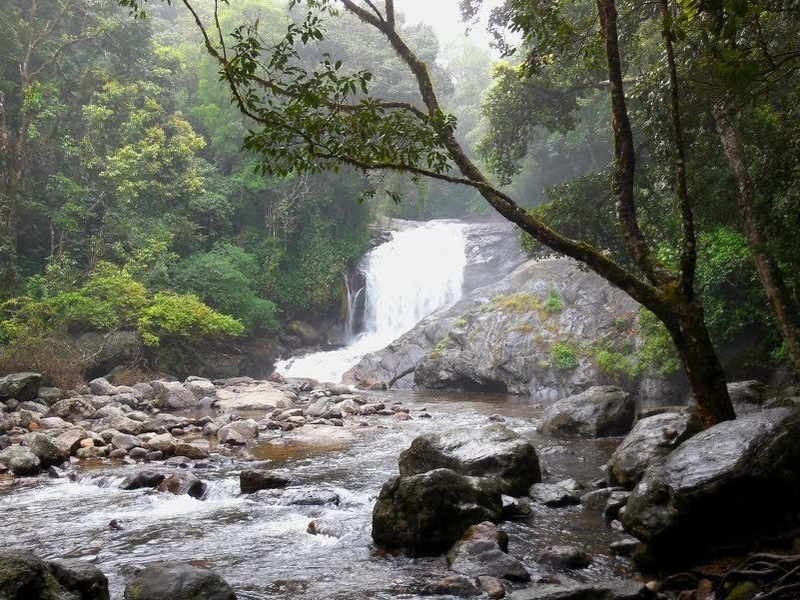 Brief Hidden among-st dense jungle, these famous cascading falls require a hike to access. Distance From Other Place 19 KM from Thoovanam falls,27 Km from rose garden. Facts Eravikulam plateau is the originating point of this water stream and only the bottom of the fall is accessible. Brief Multiple waterfalls cascading amid rolling hills, surrounded by hiking trails & panoramic views. 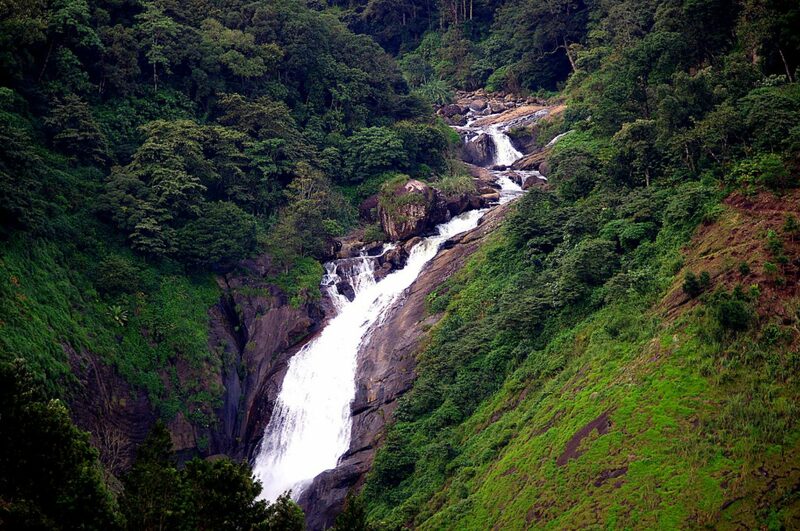 Extra Attukal Waterfalls comprise a white stream of water slanting down the rocky hills in a singsong way. 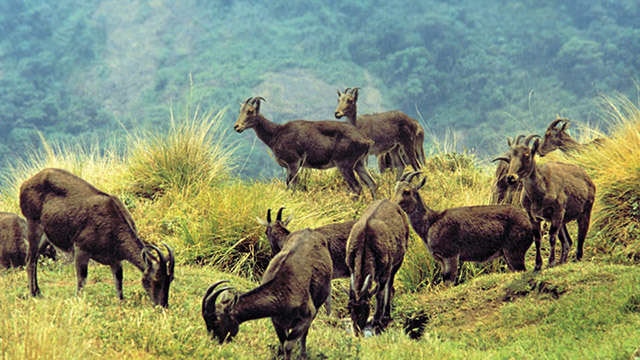 Facts This attraction near Munnar is popular with trekkers as the adjacent hills offer much to explore for enthusiastic wanderers. Tips These falls appear mesmerizing soon after the monsoons when the flow is thick & full. 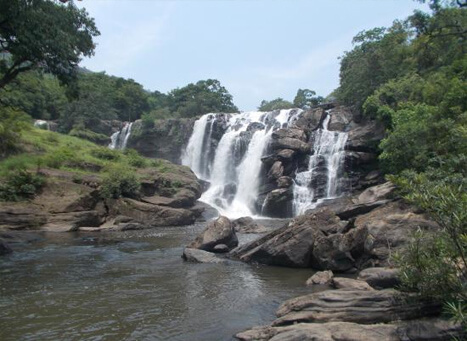 Facts The Thoovanam waterfalls trip is a guided trek (forest guides must be accompanied) and usually takes 2-3 hours from the check post. 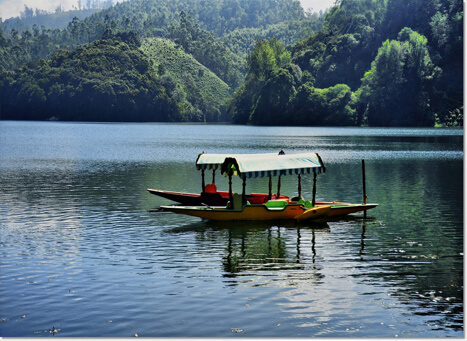 Brief Kundala Lake is situated around 20 kilometers away from the beautiful southern hill town of Munnar. Facts The picturesque Kundala lake is surrounded by green valleys and majestic landscapes, that almost every photographer would like to capture in their lenses. Tips The best time to visit Kundala Lake is during the monsoons from the months of June to September. Address "Kalari Kshethra Kochi Road, Chithirapuram South, Munnar, Kerala 685655 04865 263 934 https://maps.google.com/?cid=2706256246002049887"
Brief Kathakali is known to be the most eminent among India’s classical art forms.